Today I found a used but practically new Korg Microsampler that someone obviously bought and then decided they didn’t want it. It came with the box, manual, adapter, and mic. I like sampling and despite hearing mixed reviews about the Microsampler, for my purposes I think I’ll be quite happy with hit. I’ve read about the limitations of the Korg Microsampler and I don’t think it will give me that many problems with the somewhat lower expectations I have with it. I’m actually quite excited about the Microsampler and I’m sure I’ll use it quite a bit. 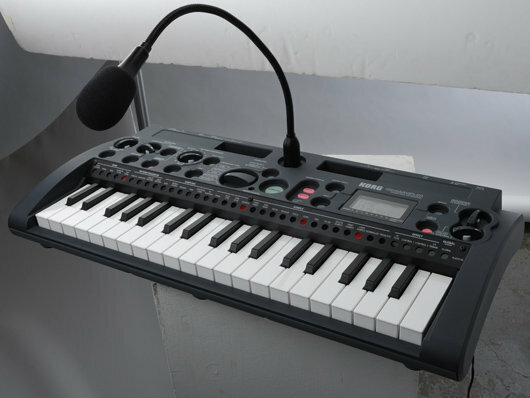 The main reasons why I picked up the Korg Microsampler are several. First I spend a lot of time waiting for my kids at the swimming pool, hip-hop dance studio, ballet, and at their cram schools here in Japan. The Korg Microsampler will allow me to sit in the car or in the waiting area and give me something to do. With some samples loaded up I can create some pattern ideas with which I can use later with my other keyboard samplers and workstations. I can also experiment with chords and ideas in musical theory that I often read about or watch in video format. Of course the keys are small and perhaps not practical to play full blown piano on, but they are enough to finger some chords and work with progressions. It will also be fun to sit in the car and sample my own voice and have fun playing around with the samples. Not to mention the 80’s style stuff I can likely accomplish with the Microsampler. What drew me to the Korg Microsampler was the fact that it’s portable, runs on batteries, and can hold enough samples to create some creative song ideas with it’s pattern recorder. You can load up some drum kits, bass samples, and some EP or synth sounds to create some patterns. The effects seem pretty good and it’s quite easy to sample things using the mic or audio inputs. I’m quite satisfied with the Microsampler thus far. To me, the Korg Microsampler is not meant to be a full blown sampling workstation. I also don’t think it’s a powerful multi-sampler nor does it have lots of ability to tweak samples. My dedicated samplers at home can pretty much do everything I need. Instead the Korg Microsampler is a great little keyboard sampler to get samples in, record to a pattern, and then transfer back out again in a very portable manner. It may be able to do a lot more once I log more time with it. I’ll definitely update my article here once I learn more about it. Stay tuned! Today I picked up a “like new” Kawai K4r 16bit Digital Synthesizer Module at a local second shop in Japan for an amazing price of $20. I couldn’t believe the price and they even had the module sitting over in the junk section. I think they either thought it sounded like junk, or they looked it up and couldn’t find any info. Whatever they thought, they basically let me walk out the door with an almost mint condition Kawai K4r Synth. 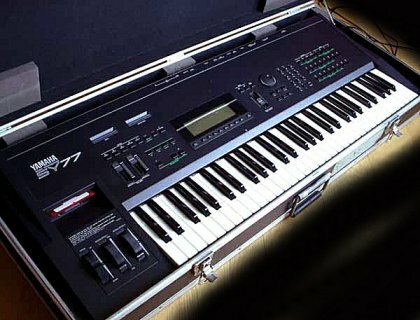 Not only that, but the Kawai K4r came with a Ram Card, set of manuals, power adapter, and an extra Rom Card titled “Synthetic Productions – Masteram Series Voice Card for Kawai K4 Volume 1”. Honestly I had never heard of the Kawai K4 or K4r until today but for $20 I had to give it a shot. 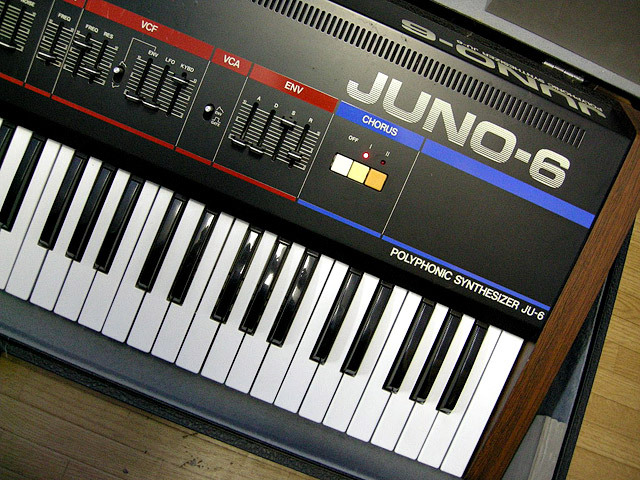 The sounds are pretty good, but after reading about this synth module, there are quite a few cool sounds and editing capabilities under the hood. It will be fun to go through all the presets, card voices, and do some preliminary programming with it. I can say that a few of the pads, basses, and sfx sounds are fabulous that I quickly listened to. At the price I bought it for I feel it’s going to be a really fun synth to work with. All in all, it was a pretty good week picking up a mint Roland W-30 and Kawai K4r for a total of $100 bucks. My thinking is that they must have come from the same person because they were both produced in 1989 if correct and the they were both in mint condition. It’s going to be a fun weekend jamming with these two machines. Later I’ll write some additional comments and thoughts about the Kawai K4r synthesizer as I learn the ins and outs of how to program with it in addition to just playing around with the presets. Stay tuned!